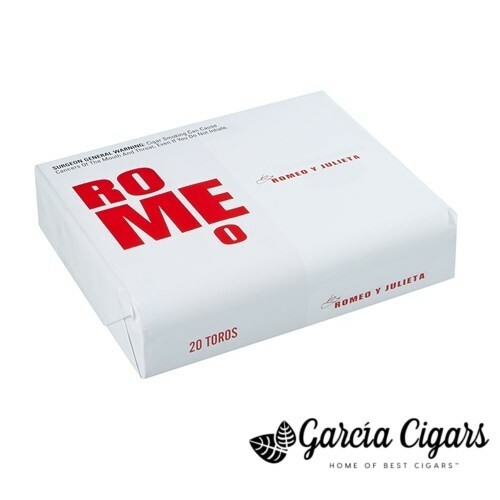 The ROMEO by Romeo Y Julieta is the true trend setter, a generation ahead of the rest. Embodying H. Upmann’s long tradition of fine cigar making, the H. Upmann 1844 Reserve might possibly be the finest H. Upmann yet. From its intricate and complex flavor sensation to the even burn and classic ash that been the hallmark of H. Upmann’s incredibly fine cigar making, the 1844 Reserve captures everything aficionados have loved about H. Upmann cigars and then some. This superb, medium-bodied smoke, expertly crafted in the Dominican Republic, features a robust Ecuadorian Habano wrapper, Nicaraguan binder and Dominican filler tobaccos. Whether you are already a regular smoker or not, make sure not to miss this excellent cigar. H. Upmann 1844 Reserve earned a spot in the Top 25 Cigars of the Year and received a stellar, 93-point rating.